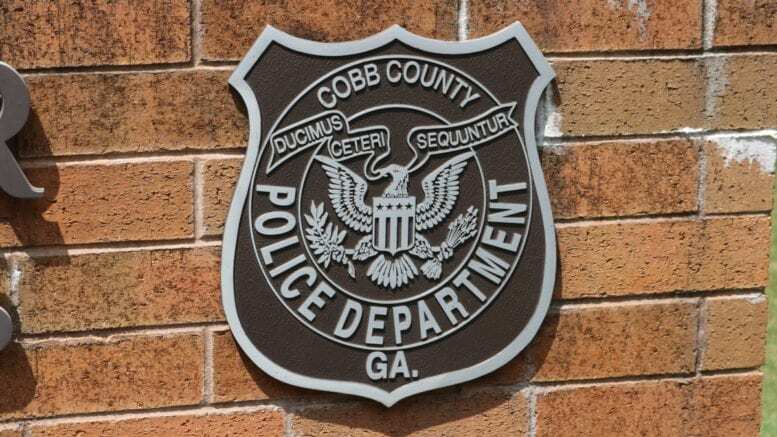 According to a news release from Cobb County, the funeral services for Cobb County police officer Anthony Walter Pereira, 28, of Stone Mountain, will be held at 11:00 AM on Thursday, March 21, 2019 at Saint Oliver Plunkett Catholic Church in Snellville. Father Cyriac Mattathilanickal MS will conduct the service. Pereira died on Friday, March 15. “The family will receive friends from 2 – 4 PM and 6 – 8 PM on Wednesday, March 20, 2019 at Tim Stewart Funeral Home, 2246 Wisteria Drive, Snellville, GA 30078. 770-979-5010. Please sign the online guest registry at www.stewartfh.com,” the release stated. 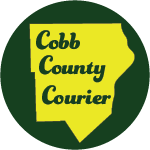 Be the first to comment on "Funeral for Cobb police officer Anthony Walter Pereira tomorrow"